Los Angeles, (July 24, 2010) – Screen Actors Guild National Board of Directors, meeting in a one-day video plenary in Los Angeles and New York, named Bob Bergen National Chair of the 2010 Television Animation and Basic Cable Animation Negotiating Committee. Pursuant to Screen Actors Guild policy, the members of negotiating committees are confidential and their names will not be released. Negotiations for a successor agreement to this contract are scheduled to begin September 27, 2010. In other business, National President Ken Howard reported to the Board regarding the formation of The Presidents’ Forum for One Union – a joint platform with American Federation of Television and Radio Artists (AFTRA) to facilitate development of a process that can lead SAG and AFTRA to form one autonomous union. Screen Actors Guild’s contingent to The Presidents’ Forum will consist of six SAG members including President Howard as Chair, Secretary-Treasurer Amy Aquino, and four additional members selected from the Guild’s SAG/AFTRA Relations Task Force. The Forum will include a similar group designated by AFTRA. A Dec. 7th article from The LA Times from Dec. 7th discusses the contract dispute between The Screen Actors Guild and video game companies, with interview quotes from voice actors Dave Whittenberg and Dee Bradley Baker (the article also includes a photo and audio clip of Baker performing). But video game developers are largely hiring non-union voice talents which make up 80% of the work available, leaving a significantly smaller percentage to union talents. “The concern going forward is that as these games become larger and larger and generate more income, we as actors won’t see any more money when we walk out the door,” said Wittenberg. If you look at the total contribution either in terms of hours that go into the creation of a game or the earnings of the people who make the games, voice talent represents a minute percentage. It used to be that there wasn’t very much data available for voice acting, and what we had tended to be cartoonish. Later, with the advent of higher-capacity compact discs, characters started to speak a few dozen or hundred lines in games. But voices were still often performed by amateur actors or even the game developers themselves, because many companies didn’t think spoken dialogue was important enough to merit spending money on professionals. In the last decade, however, as the video game industry has transitioned to DVDs and the storytelling ambitions of many game developers have blossomed, hiring experienced actors has become routine. If you’re waiting for the inevitable editorial commentary, I’m sorry to disappoint you. I must bow out of the discussion on this one, since I’m a non-union talent living in a right-to-work state who unfortunately cannot find enough union work available in the state to merit joining the union. But I’ll definitely be keeping a close eye on the developments with this story. Actors who do voices for video games are concerned about the pay scales for what they do…and rightly so. Some of those jobs involve doing literally thousands of lines of dialogue and/or screaming for hours on end. I have one friend who spent two days recording a game…for not-wonderful money. And at the end of the second day, his throat was so raw that he couldn’t talk (i.e., work) for almost a week. – Comment thread from Kotaku.com.au: Paid Less to Die More: The Actors’ Union’s Beef with Video Games. – Discussion on Voice-Overs.com with posts by veteran video game VO pros J.S. Gilbert and Bob Bergen. – A Joystiq.com news post on the LA Times article ignites a rather heated comment thread between gamers, industry professionals, and aspiring voice actors. – Video game writer Jeff Spock guest blogs on Gamasutra.com with his thoughts on the LA Times article. Just passing this info along as a favor to some friends. And as an FYI — I’ve had voice acting training/coaching with nearly all the individuals listed below and personally recommend them. Voice-over actors September Day Leach and Bob Carter are teaching a joint voice-over workshop near downtown Atlanta, GA this weekend. September is a full-time voice talent who has worked for such clients as MTV, ABC, IKEA, Skecher’s, Levi’s, Honda, and Toyota, and was the promo voice of Skynet for the Warner Bros feature film Terminator: Salvation. Bob Carter’s name should be very familiar to anime fans, as he has voiced characters for such popular titles as Case Closed, Dragon Ball series, Samurai 7, Evangelion series, Fullmetal Alchemist, and Speed Grapher, as well as the video games Halo Wars and Street Fighter IV. The class takes place at Captive Sound Studios this Saturday only in Atlanta, GA from 10 AM – 5 PM. There are only a few spaces left as of this writing. If you live near the Atlanta area, I highly recommend calling September ASAP to get in on this opportunity — at a cost of only $150, this class is a tremendous value and would be a great investment for any actor’s career. For full details on the workshop, see September’s post on TheSouthernCastingCall.com. To reserve your space, please contact September through her website: SeptemberVoice.com. Cartoon voice acting legend Michael Bell (Transformers, G.I. Joe, etc., etc. ), and voice actor/ADR casting/voice director Lynnanne Zager (Monsters Vs. Aliens, Madagascar) are teaching a joint “two-day voiceover intensive” workshop for actors Saturday/Sunday August 15-16 from 9 AM – 1 PM at RH Factor Sound Studios in Burbank, CA. Michael should really need no introduction to animation fans, as he’s voiced literally hundreds of cartoon characters over the last 3-4 decades. I did a piece here on the blog for Michael’s birthday with highlights of his voice acting career. I have known Michael Bell since 1981 when we met at Hanna-Barbera studios. 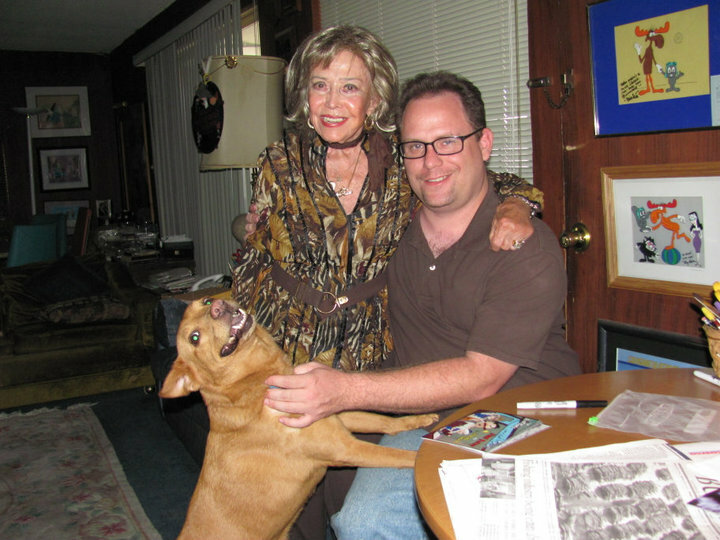 I was a typist, then worked with Tex Avery as his assistant right before he died, typed for Andy Heyward and then was the Talent Coordinator working with Gordon Hunt and Ginny McSwain. I was so fortunate to have landed at HB as a young actor – never imagining that I would end up being a voice actor myself. I only saw myself as a younger version of Meryl Streep doing Shakespeare in the Park. Today I am a voice actor, teacher and casting director (for ADR kids voices). I teach for the Kalmenson’s and do workshops in ADR VO Acting for Teens and Kids. The cost of this workshop is is $500 ($100 non-refundable deposit in advance to reserve a spot), and there are only a few spaces left of the 12 available. 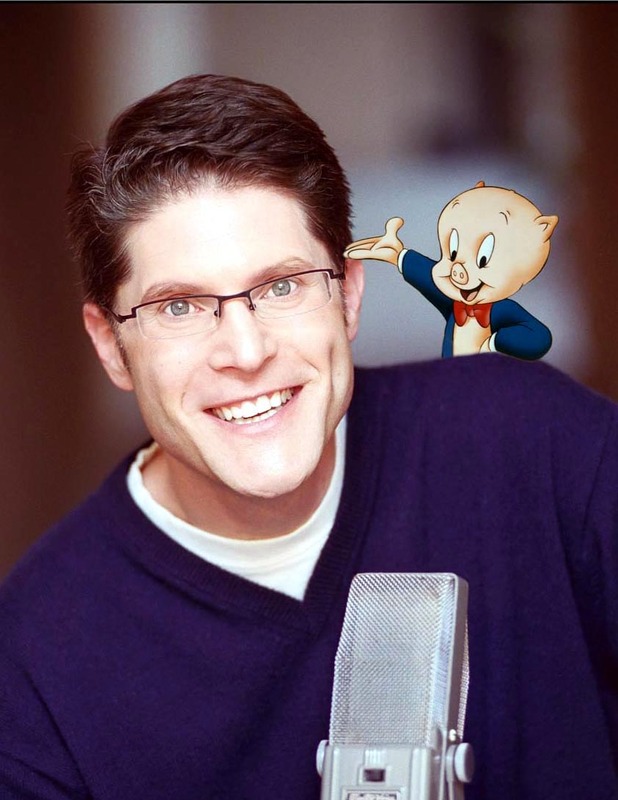 Bob Bergen has the distinction of having lived a lifelong childhood dream to become the voice of Porky Pig, which he has now been performing for a number of animated projects since we lost cartoon voice acting legend Mel Blanc in 1989. But Bob actually began his voice acting career in the early 1980’s — his first noteworthy lead role in animation was providing the voice of Wembley in the animated version of Fraggle Rock (1987). 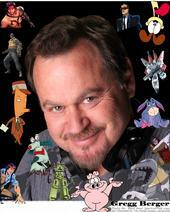 Bob’s since voiced characters for many, many other animated TV series and feature films. I’ve known Bob for about a decade as well, and have had the privilege of taking two of Bob’s workshops which were a great experience that I heartily recommend to others. The last workshop I took with him, I actually had an audition the same day for a TV pilot. With Bob’s instruction fresh in my head, I used one of his specific techniques during my audition and afterwards I actually booked the role. Bob has upcoming workshops in Portland, OR (August 15-16), a Voicelympics Vancouver-to-LA workshop/cruise with Deb Munro (September 21-26), Chicago, IL (October 3-4), Orlando, FL (November 14-15), and New York City (December 5-6). Bob will also be a guest at Dragon*Con in Atlanta, GA on Labor Day weekend September 4-7 (I’m also organizing a meet-up dinner with Bob that weekend), and will be performing his one-man show So, Here’s The Deal! during his weekend in Chicago on October 2nd. To reserve your spot for any of these events, see Bob’s website for further details: BobBergen.com. 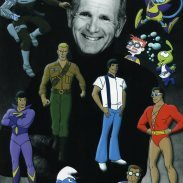 Pat Fraley has been voicing cartoon characters for more than 30 years, and is widely considered one of the top voice acting instructors in the country. 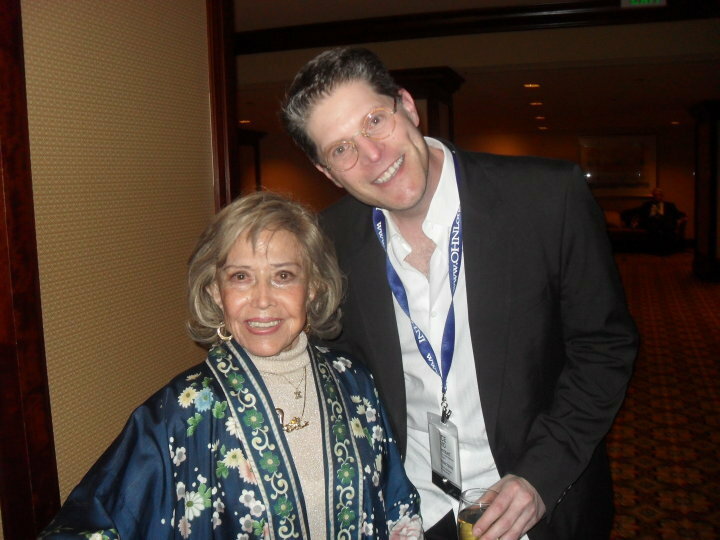 I’ve gotten to know Pat through e-mail and phone conversations since the 90’s, and have promoted many of his great audio products via “Voice Actors in the News” over the last decade. Pat has upcoming workshops in San Francisco, CA (Saturday, August 8th), Detroit, MI (August 15th), and Buffalo, NY (September 19th). If you live anywhere near these areas and have an interest in enhancing and enriching your acting skills, you really should make an effort to attend. More details are available on Pat’s website at PatFraley.com. 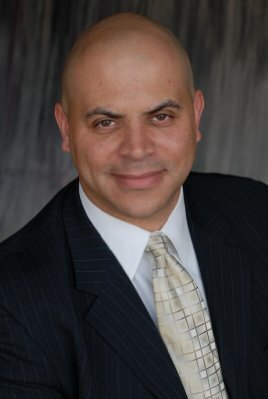 For a calendar of other upcoming voice-over workshops, please visit VoiceoverUniverse.com and VoiceOverXtra.com. And on a related note, the previously reported teleconference classes being offered by Lani Minella have since sold out. I’ll get an update from Lani to see if she might be hosting these events again in the future. A man that many people feel was the greatest voiceover talent in history passed away on September 1, 2008. Just eight days after his death at the age of 68, a “Celebration of Life Tribute” was held in Don LaFontaine’s honor at the Writer’s Guild Theater in Beverly Hills, California. The evening was a smashing success. From a full gospel choir to filmed sequences paying honor to Don’s legacy to music performed by The Taiko Project, Arnold McCuller, Jenifer Lewis, Adam A’ejaye Jackson and the incomparable David Foster, a life well lived was celebrated in grand style. Nearly 800 people attended, filling the theater to capacity and spilling out into the lobby where it would be standing room only as audience members watched on a monitor that had been set up especially for them. Voiceover greats Joe Cipriano, Keri Tombazian and Bill Ratner spoke about Don’s career and his impact on their own. Other powerhouse voiceover artists, including Peter Thomas, Ben Patrick Johnson, Tom Kane, Randy Thomas, Townsend Coleman, Bob Bergen and Beau Weaver were either in the audience and/or appeared in audio tributes to “the King”. Don’s agents from the TGMD Talent Agency, including Steve Tisherman (the only agent Don ever had), Vanessa Gilbert, Kevin Motley and Ilko Drozdoski, spoke of working with this legendary artist, who voiced the trailers for over 5000 films and recorded literally hundreds of thousands of spots. Musical director Charles Randolph-Wright, South African music producer Cedric Samson and producer Lorin Dreyfuss would recall what it was like to have a personal friendship with the generous and amiable “DLF”. 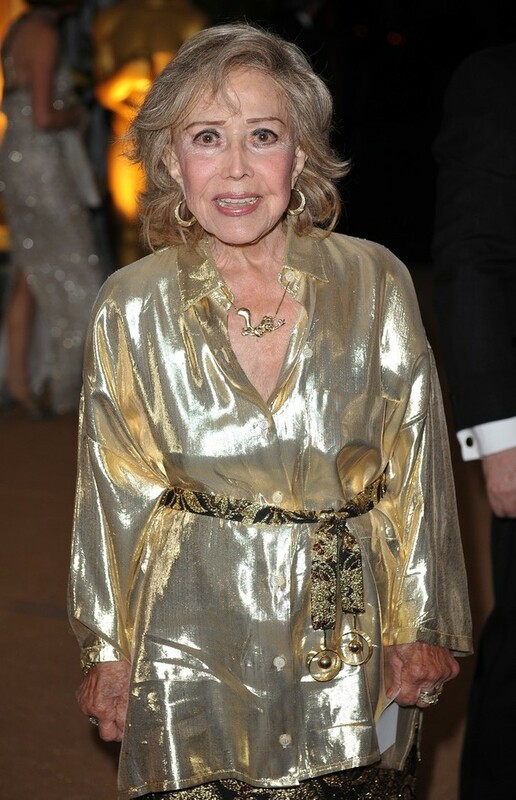 Finally, Don’s wife, Nita Whitaker LaFontaine, spoke with elegance and humor as she recalled their nearly 20 years of marriage. He was her prince and treated her like a goddess, she said, before introducing their three daughters, Christine, Skye and Lisi. Don was my best friend and as the Master of Ceremonies that night, it was my great honor to help produce this tribute to my old pal, whom I miss greatly. My production company filmed the evening’s celebration as a way to memorialize the event, not only for those who attended, but also for those who were unable to be there or had to be turned away. The Don LaFontaine Celebration of Life Tribute DVD is now available for purchase with a minimum contribution of $25 ($30 for international orders), with “100% of the proceeds [going] to worthy causes in the Voiceover community and beyond.” Please visit ZUREKVO.com for product orders. You can watch a preview video of the DVD at VoiceoverUniverse.com, and an official website honoring Don will soon be launching at HonorDon.com. In related news, the Promax/BDA Awards has added a new category in honor of Don. 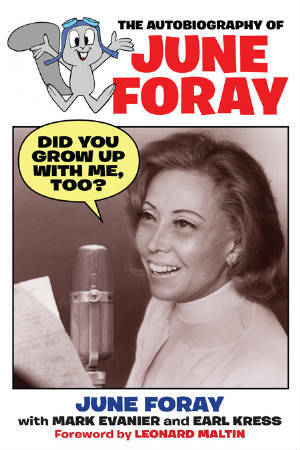 TVWeek.com reports: “The Don LaFontaine Award will recognize outstanding work done by voice talent in entertainment promotion.” Winners at the annual event are juried selections and will be announced June 16-18, 2009 in New York. 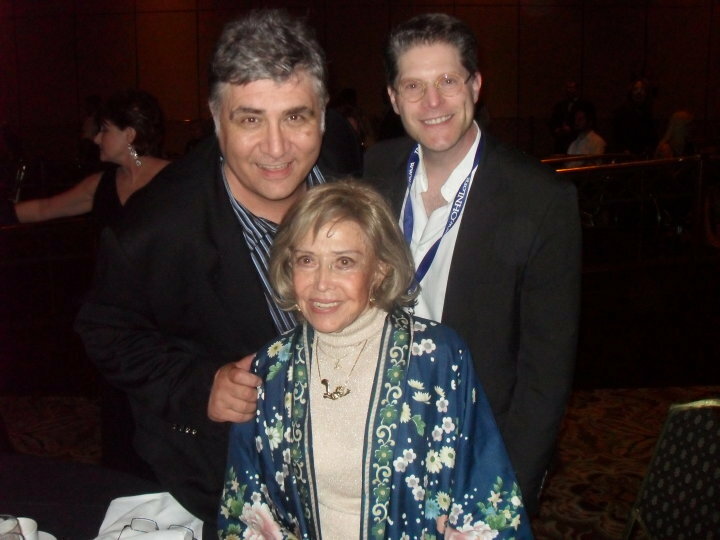 Previous news: 3.11.2009 — AFTRA Honors Don LaFontaine.